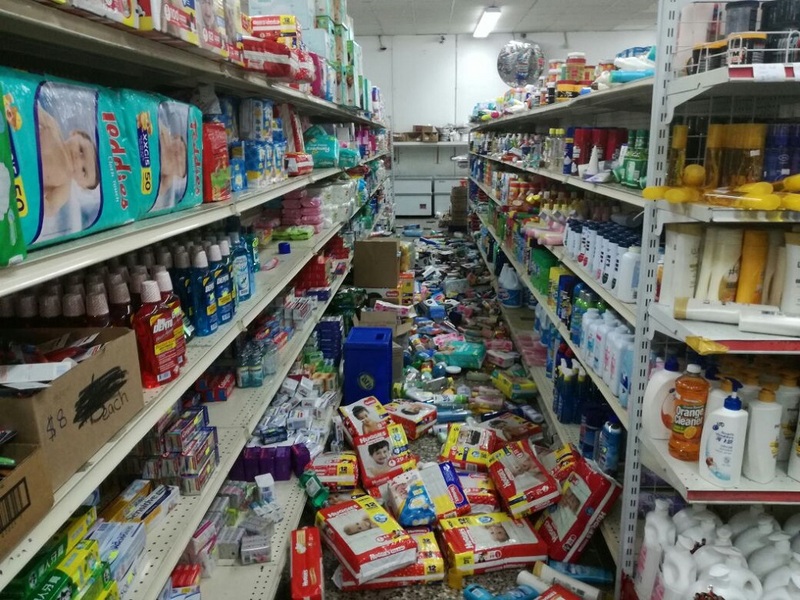 The force of Tuesday's 6.9, earthquake and the resulting damage to public and private buildings, although minor, has shown the critical need for enforceable building codes, said former chairman of the National Building Code Committee, Shyankaran Lalla. Speaking to LoopTT, Lalla said he was pleased to hear Prime Minister Dr Keith Rowley, who is a geologist, mention the need for proper building codes while speaking to media after Tuesday's 'quake. 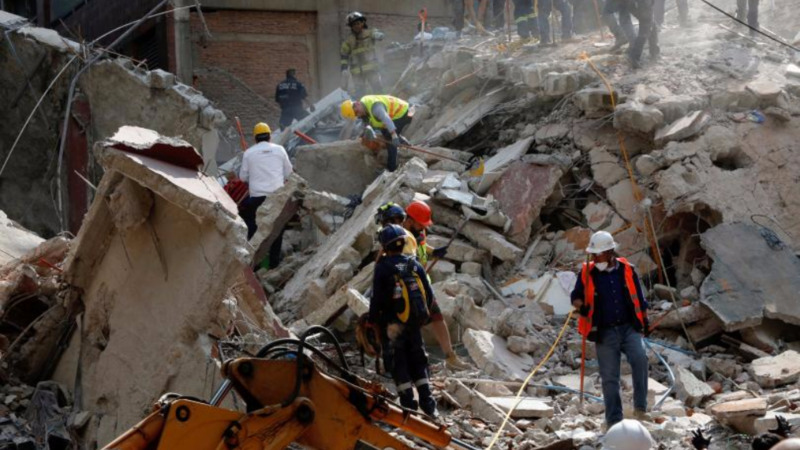 "We were very fortunate that the earthquake occurred at a depth of 86 kilometres. 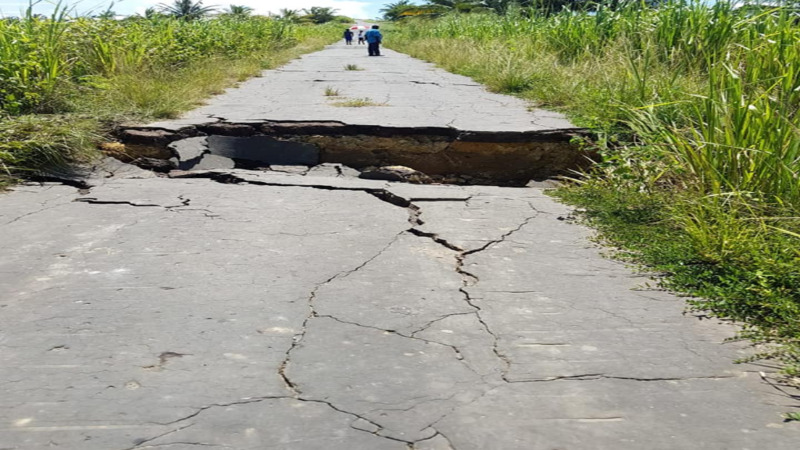 Had the earthquake occurred at a shallower depth, let's say 50 kilometres and above, we would have have seen massive damage to Trinidad and Tobago and possibly loss of life," he said. Lalla said that the present measures for enforcing building codes is insufficient and said the establishment of a national policy, guided by the International Building Code (IBD), is needed to ensure that all buildings are capable of withstanding earthquakes. "I am very happy to hear the comments from the PM, who is a seismologist and is aware of the need for building codes. I want to make it abundantly clear that Trinidad and Tobago does not legally have any enforceable building codes. They might say there's a small building code but this is nowhere near sufficient at the national level." "People follow building codes in Trinidad and Tobago by convention. What we would like to see is government bringing legislation to Parliament, adopting the International Building Code and legislation for the implementation and enforcement of the code," he said. Ideally, he said the legislation should apply to both new and existing buildings, saying that homeowners would be able to retrofit their buildings to ensure they are structurally sound. He said he was also pleased to see that government would be carrying out an assessment of state buildings and roadways to determine the extent of damages and repairs to be done. "It is something that I have been calling on government to do for some time, which is to conduct a critical assessment of our infrastructure," he said. He said buildings usually begin to show structural damage after the first 45 seconds to one minute of an earthquake, depending on the strength and depth of the event. Lalla referred to one viral video showed workers praying loudly while suspended hundreds of feet above ground while the earth shook around them, showing the importance of structurally sound building practices as well as health and safety practices. Lalla said once these practices are adhered to, it is more likely that lives can be saved in the event of an earthquake. "I don't know why we have to wait for an earthquake this big to take heed, before we conduct a critical assessment of government buildings in our country. We need to be more proactive if we are to save the lives of our citizens in the event of a disaster," he said. Lalla added that areas in the north-west of Trinidad, particularly the capital, are more vulnerable during earthquakes. "They would be more vulnerable because a large portion of Port of Spain was reclaimed land. 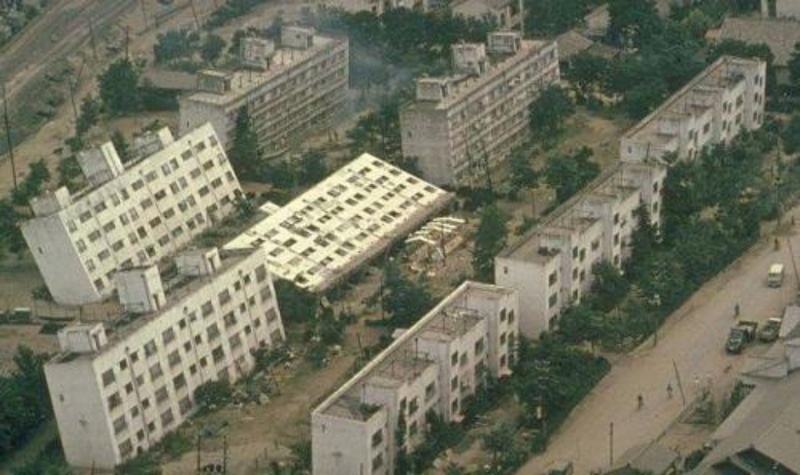 The entire are of Westmoorings, is build in reclaimed land, so they would be more vulnerable to liquefaction (when saturated soil loses strength and stiffness during stressful events like earthquakes, causing the land to compress and the buildings on it to collapse)". "When earth from under the soil mixes with the land at the top, it causes a sort of slurry and the buildings sink down into the soil. They would be prone to liquefaction and they have to pay close attention to this, but that can be fixed with modern technology. There are soil stabilisation methods, for example a deep soil mix, that can be used to mitigate liquefaction," he said. Lalla said that these measures and policies must be looked at urgently, before it is too late. "Government needs to look at these implementations, if not, a major earthquake could cause significant damage and set us back by at least 40 years," he said. Lalla advised citizens to either have one structurally safe room in the house where the family could be reasonably safe, or establish a muster point in an open area away from tall structures or overhead power lines. Lalla added that Trinbagonian were blessed to have come out of this event as unscathed as they did. "I think we were saved by God, by divine intervention, but don't take it for granted that this was not a warning. We have to be prepared for the 'big one'," he said. 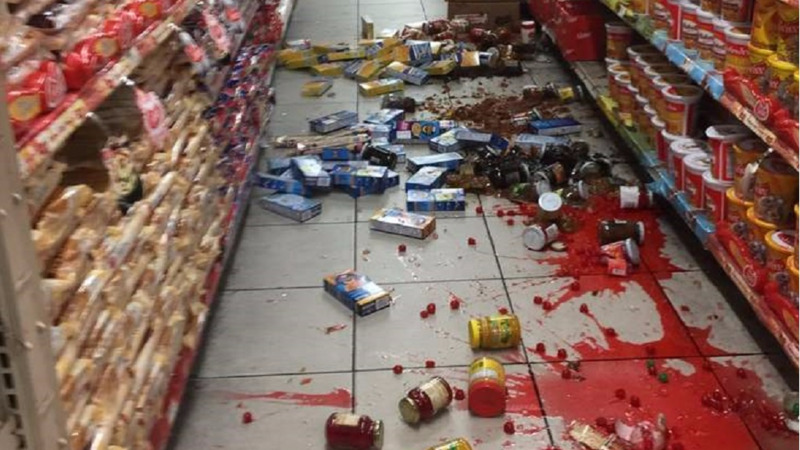 Tuesday's earthquake was said to be the strongest earthquake in Trinidad and Tobago in 50 years. The last earthquake of that magnitude recorded by the University of the West Indies (UWI) Seismic Research Centre was in 1968, when a 7.0 earthquake was recorded near Trinidad. The first quake was followed by 32 aftershocks including a 6.0 magnitude tremor which struck at 9:27 am on Wednesday. In November 2017, Minister of Planning and Development, Camille Robinson-Regis, said that her Ministry would be reviewing the issue of a national building code policy while working alongside the Trinidad and Tobago Seismic Microzonation Studies Project, which was started in 2013 by the University of the West Indies (UWI) Seismic Research Centre) and seeks to collect and study earthquake hazard maps over a ten-year period. Robinson-Regis said although building codes are not officially in place, approvals given by the Town and Country Planning Division, Trinidad and Tobago Fire Service, as well as the Ministry of Rural Development and Local Government, all follow a level of building codes in keeping with the California code.